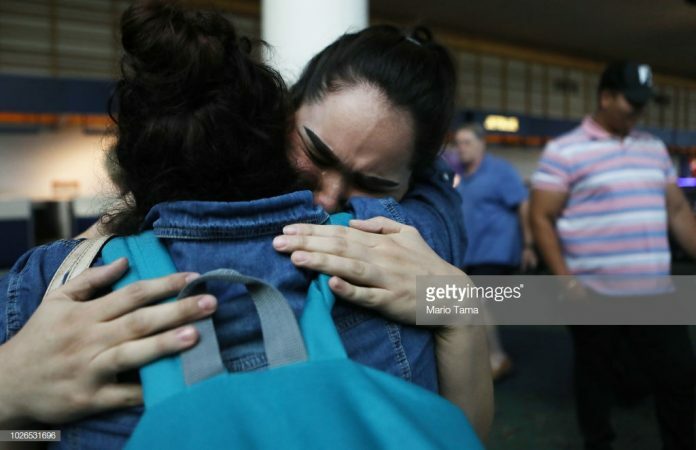 News Americas, FORT LAUERDALE, Fl, Fri. Sept. 7, 2018: More than a month after a court ordered the U.S. government to reunite children it had snatched away like vicious kidnappers from the arms of their fathers and mothers, with their parents, 528 remain separated over three months later. Think about that as a parent, an aunt, a human being – for just one moment – and then think about the trauma you will feel if your child or your relative or even the child of a friend was snatched from their parent and sent to an unknown location for months. “The harm to these children is compounding daily, and the families are terrified and unsure about their children’s future,” the advocates say. To make matters worse, the six-year-old boy is scheduled to appear in immigration court – alone – without adult supervision or legal counsel – on September 27th. The 16-year-old was told she would not be reunited with her parents until at least October 2018.